Just in time for the annual spring cleaning certain pests may welcome themselves in your home or yard, making your life miserable. The little home invaders usually hide in dark corners where you may not be able to spot them until there is an infestation. 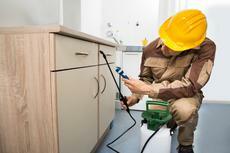 Pests usually become more active at a temperature above 60F. The warmer it is, they more active they are, and the more of them come out. You could be walking next to a nest and be completely unaware of it. Anytime you see lots of activity with one insect type you can assume there is a nest nearby. In the spring, colonies of insects are usually small and they are easy to get along with. 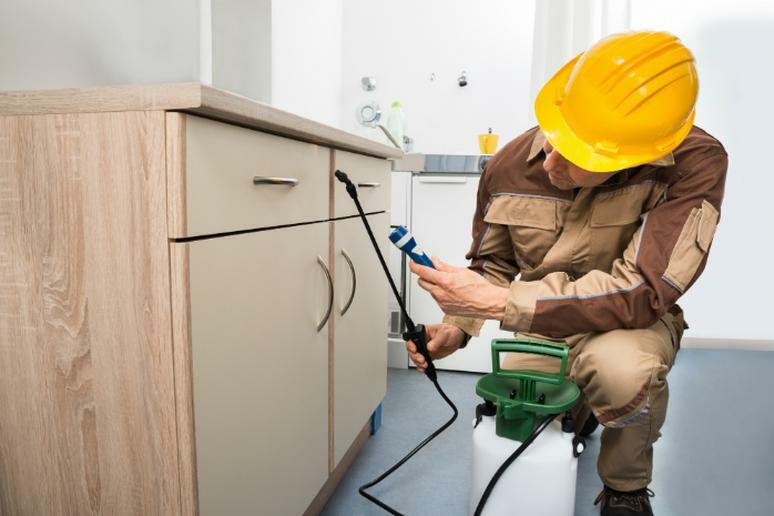 Repellents can be very effective in protecting you from certain pests. Apply them to clothing and they can last a very long time or until you wash it. Keeping your home clean and organized will definitely help. Eliminate clutter, always seal your kitchen trash, wipe down counters, and make sure your dishes are clean.